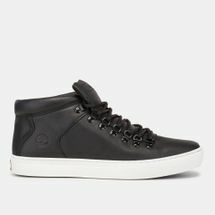 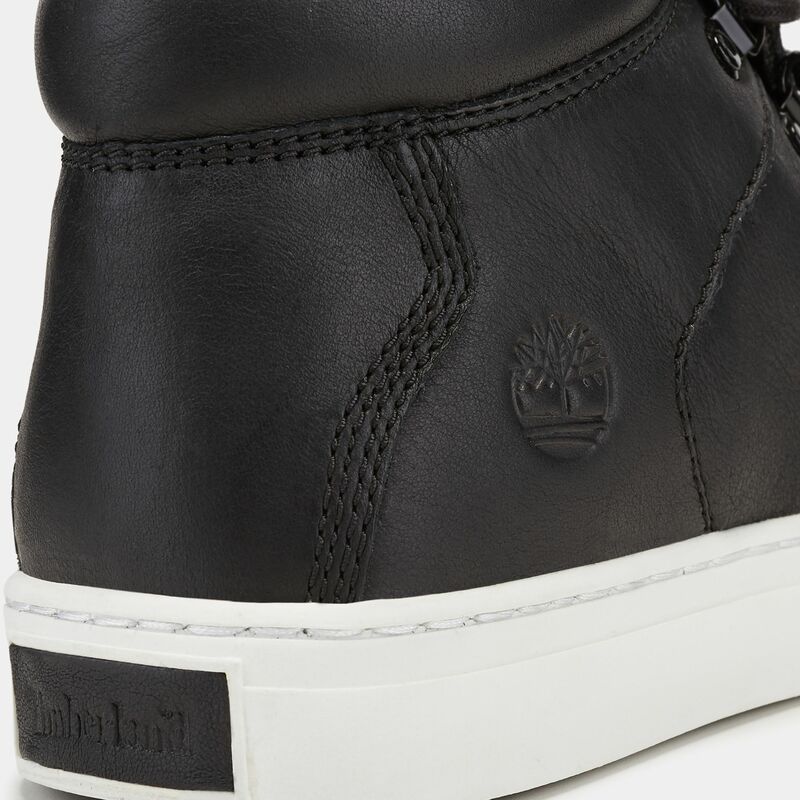 Explore the world in Timberland ADV 2.0 Alpine Chukka Boot for men. 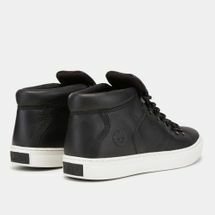 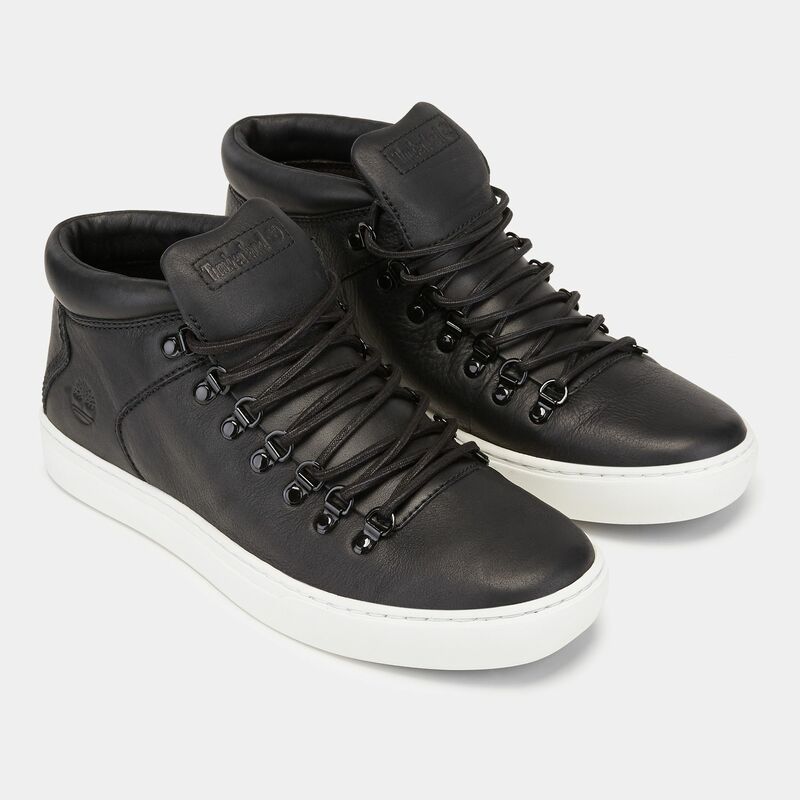 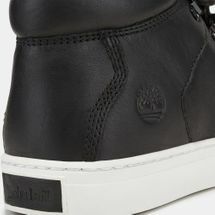 It features a leather upper with metal eyelets, textile lining with padded collar. 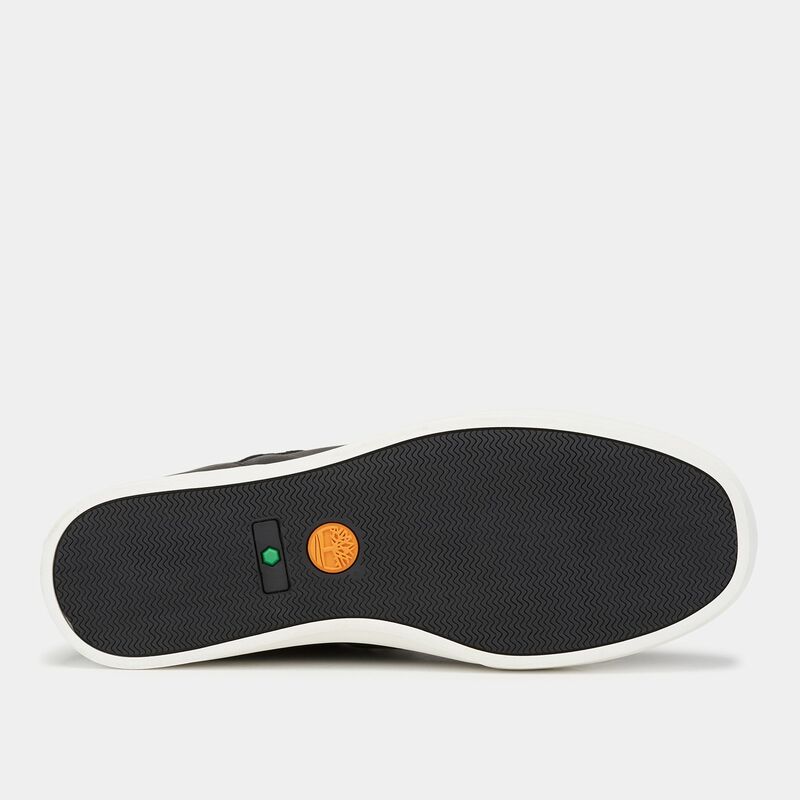 The EVA insole cushions and rubber sole the foot for comfort.